On Monday, Bitcoin hit an all-time high as investors started to become enamored with the digital currency. The currency was up to $750 on the Mt. Gox exchange on Monday afternoon. That represented an increase of 42% from the close on Sunday and 107% from just one week prior. The most recent gains come while the potential for federal regulation is hanging over the market. On Monday afternoon, a hearing started in the U.S. Senate. The meeting held by the Committee on Homeland Security and Government Affairs brought representatives in from the virtual currency community for discussions with Senators about bitcoin. Prior to the hearing, a number of government agencies sent letters to the committee with their views on the virtual currency. Ben Bernanke, the Chairman of the Federal Reserve said the bank did not have any plans to regulate bitcoin. The new hearings on Capitol Hill come after a letter was sent to the Department of Homeland Security from the Senate committee that is in charge of overseeing the DHS asking for information, strategies or plans on treating any virtual currency, including the bitcoin. The largest exchange of Bitcoin the BTC China had its CEO, Bobby Lee present and he said he was optimistic over the hearing on Monday. Lee said he and many others in the bitcoin industry actually support government regulation in this industry. Lee added that he and his colleagues want to work proactively with the government to offer their opinions on the correct regulation for the Bitcoin and Bitcoin businesses. One of the possible reasons behind a recent spike in the Bitcoin is an expectation of sympathetic comments at the hearing Monday. Another reason is due to the closing in October of Silk Road, the marketplace online that allegedly turned a blind eye to billions of dollars in illegal drug sales that used the virtual currency for its transactions. 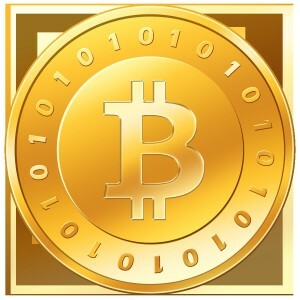 The move helped to boost hopes that the bitcoin is becoming a credible alternative currency. 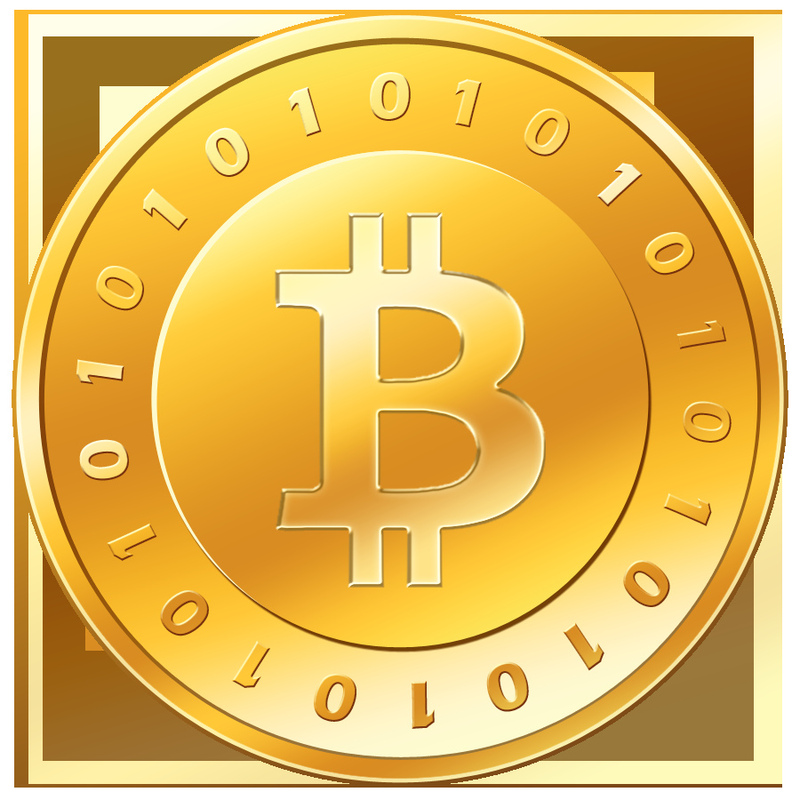 Bitcoin is a currency online that allows its users to exchange credits online for services and goods.